Brother and sister team Holli and Jason Rich opened H.O.T. 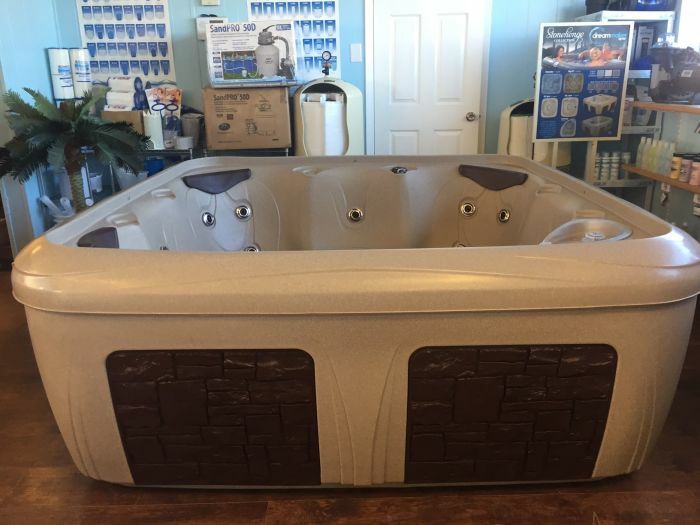 Pool & Spa (formerly Pool & Spa Superstore) in 2015 after seeing a gap in affordable, quality retail pool care. 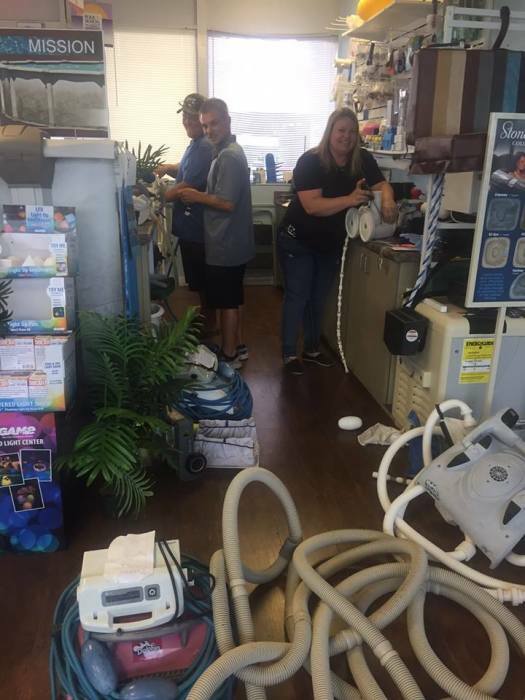 Holli and Jason got their start in the swimming pool industry more than 15 years ago and have since gained the skills, knowledge and passion to start their own company. The team at H.O.T. 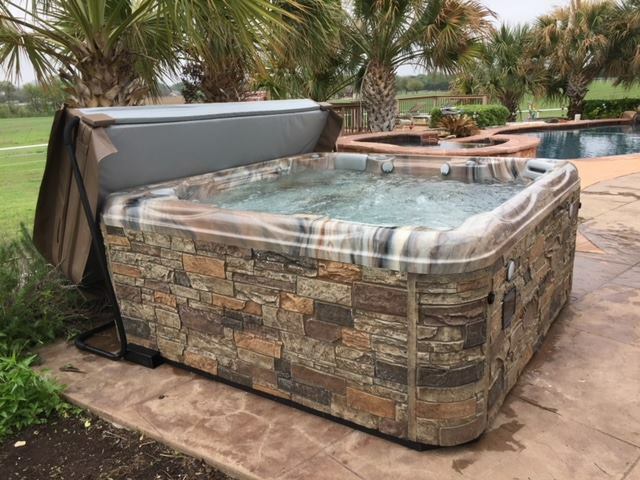 Pools operates from a core value where “service is from the heart” and they look forward to sharing their knowledge and expertise with all of H.O.T. Pools’ loyal customers. 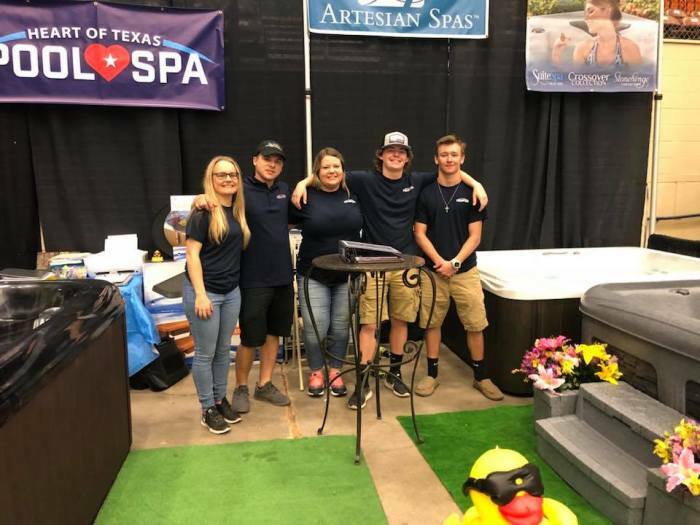 Jason first started in the pool industry in 2002 working alongside his 20-year-old sister, Holli, who was managing the former Aquatic Pools in Waco, and his brother-in-law Tim McDow, who was their lead pool tech. 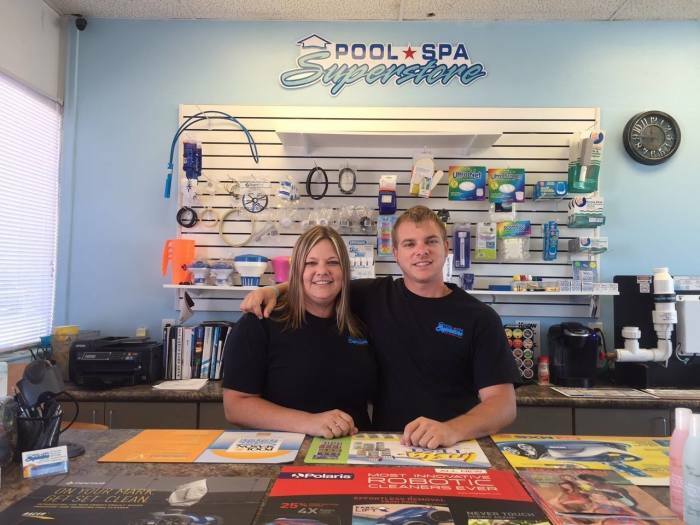 Holli and Jason found a passion for pools and customer service at a young age and always dreamed of opening up their own store together one day. 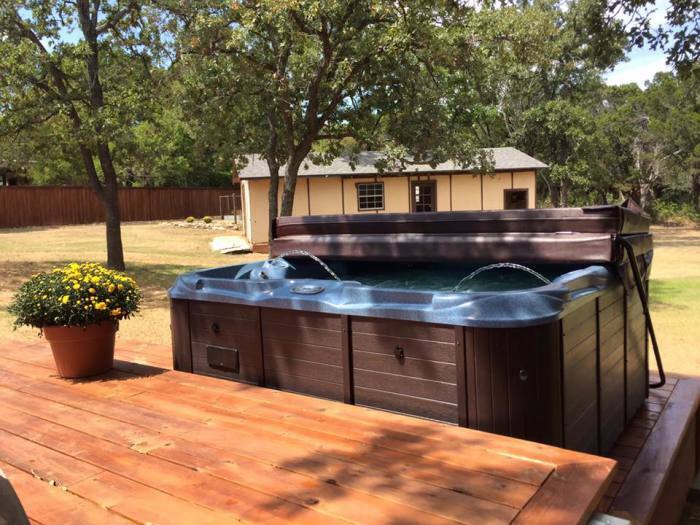 When the owner of Aquatic Pools decided to move on, Holli and Tim took over, and over the next 10 years they built what is now known as Waco’s premier repair and service company – Waco Pool & Spa. 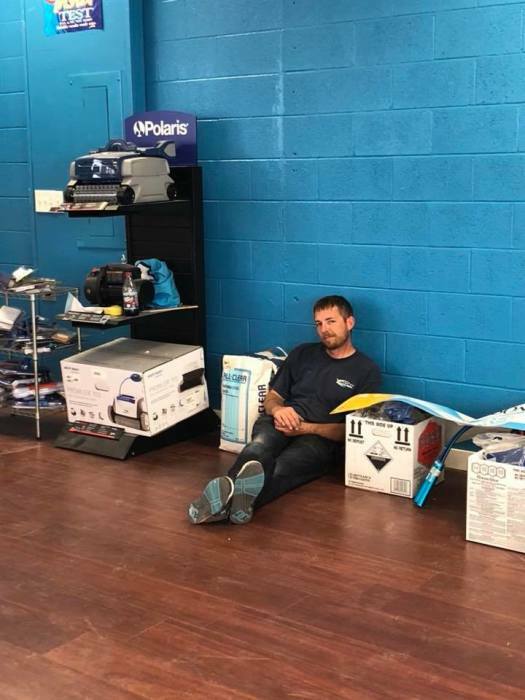 Jason, meanwhile, had moved to Australia to work in the oil and gas industry, but in 2015 he returned home with his wife Clare, and went into partnership with Holli to open the retail pool store they had dreamed of as teenagers. Working alongside Clare, and Holli’s husband Tim (owner of Waco Pool and Spa), H.O.T. 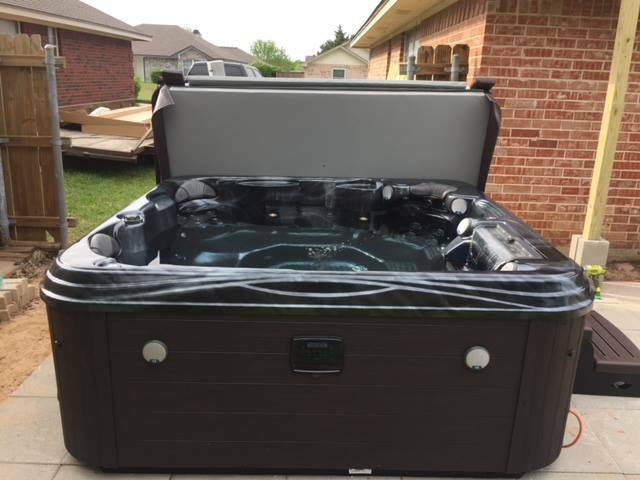 Pool & Spa is a proud family-owned and operated business dedicated to creating a fun, safe, easy and enjoyable experience for pool owners and their families. At H.O.T. Pool & Spa we are committed to exceeding expectations in pool care and customer service. We offer affordable prices on everything from chemicals to trustworthy service and more. Pool ownership should be enjoyed by everyone, and we’re dedicated to making that happen. We want you make your summer pool experience as memorable as possible. That’s why we make every effort to provide you with the best customer service in town. We love pools, and we think there is nothing better than lying on a deckchair next to a bright, clear blue pool, cocktail in hand with music playing in the background. 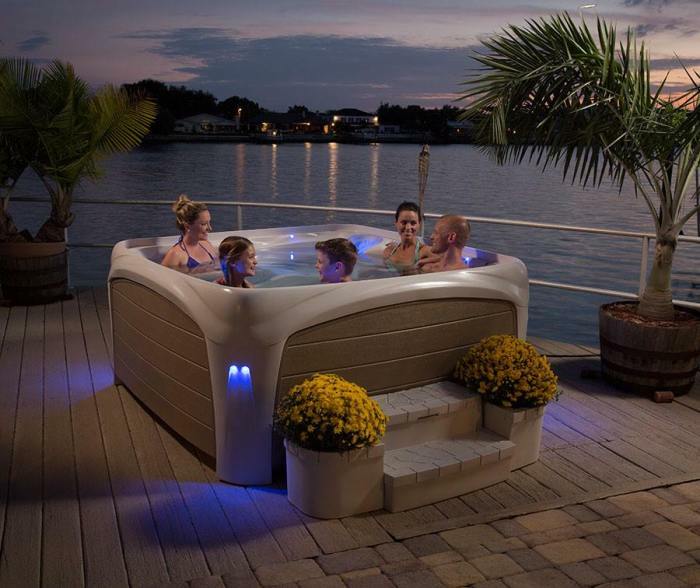 We love our industry and are passionate about helping our customers experience the best of pool living. Give us a call today to find out more how H.O.T. 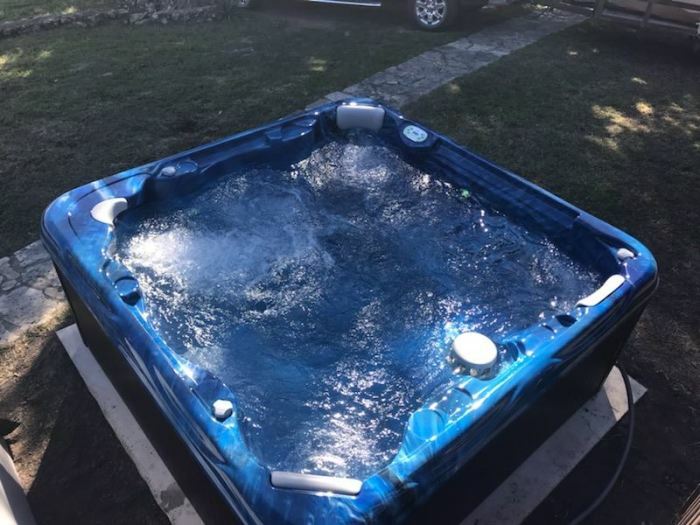 Pools can help you!